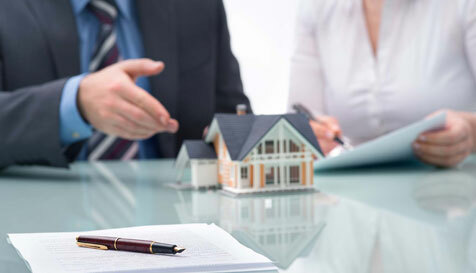 Transventor Project Marketing offers developers of Residential or Commercial property a well established and proven selling structure to buyers within India and overseas. We have become a powerful Project Marketing force due to our unique combination of co-ordinated selling initiatives. It is this expertise that many of India’s largest developers rely on when it comes to the marketing of their projects. 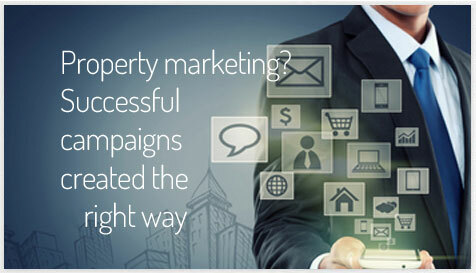 You will find that Transventor Project Marketing will bring extensive experience to your project.